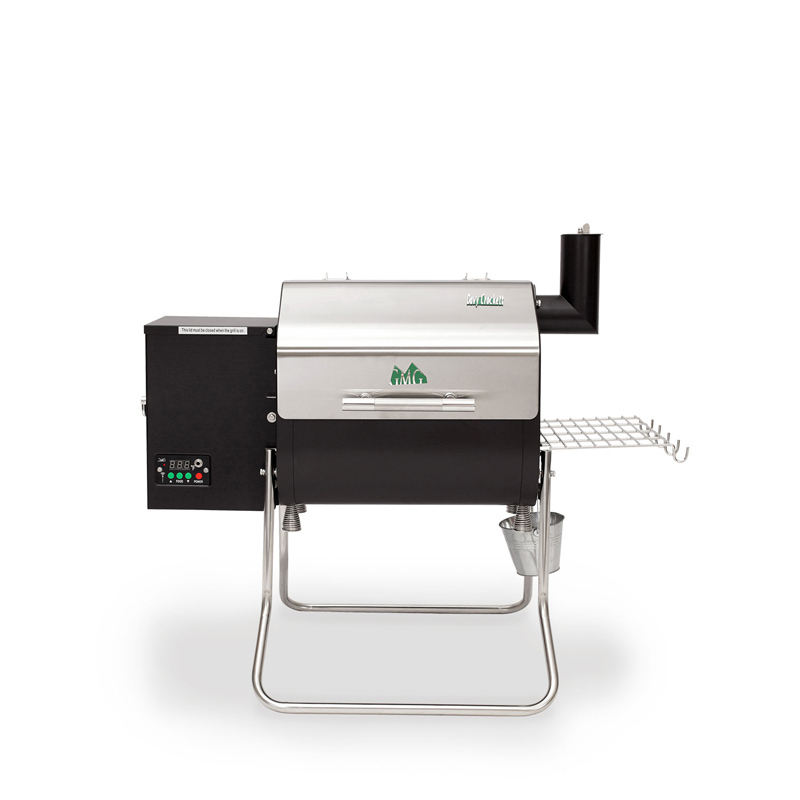 Thank you for purchasing our Davy Crockett Green Mountain Pellet Grill. Here are a few tips to get you started. 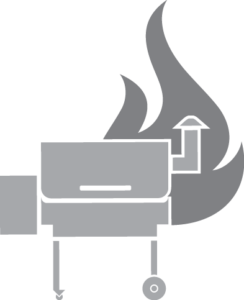 Before you set up your grill, make sure to keep the entire grill a minimum of 24 inches from all combustibles. 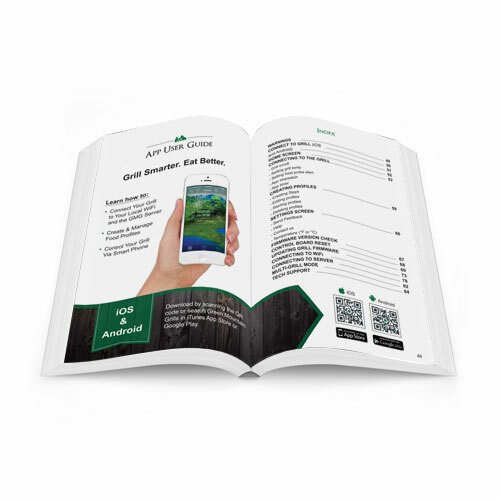 Reference pages 5-8 of your owner’s manual for all safety information. 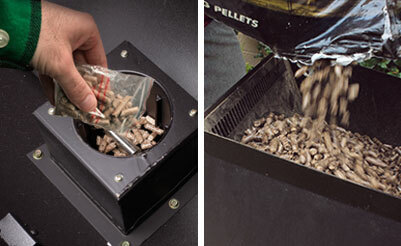 Prime the firebox with the small bag of pellets and make sure to fill the hopper with pellets. 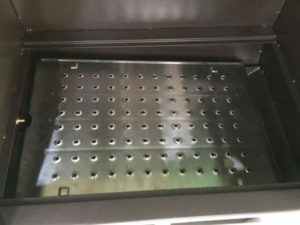 Install the grease tray correctly according to the picture before grilling. 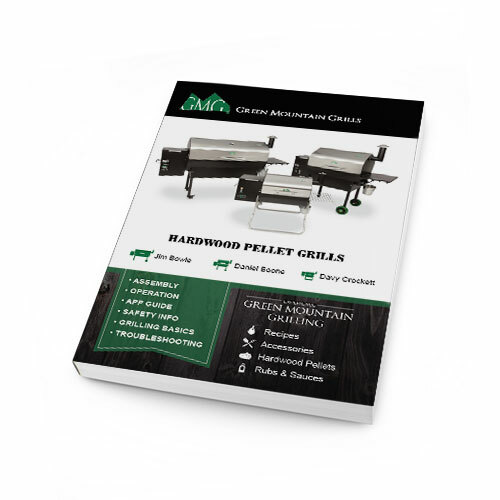 It makes for easy cleanup and ensures the proper travel of grease into your grease trough and down into your grease bucket. 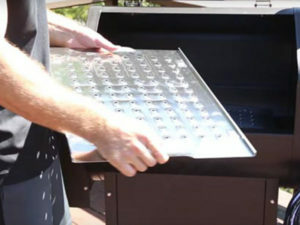 Sliding the top tray opens the holes for direct flame grilling. Do this only when cooking at 350°F (162°C) or higher. All indirect grilling can be done at any temperature. 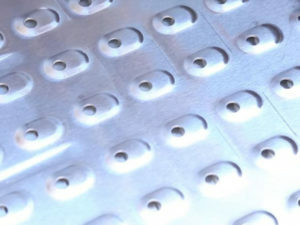 Foil or Drip EZ Inserts can and should be used for all indirect grilling. 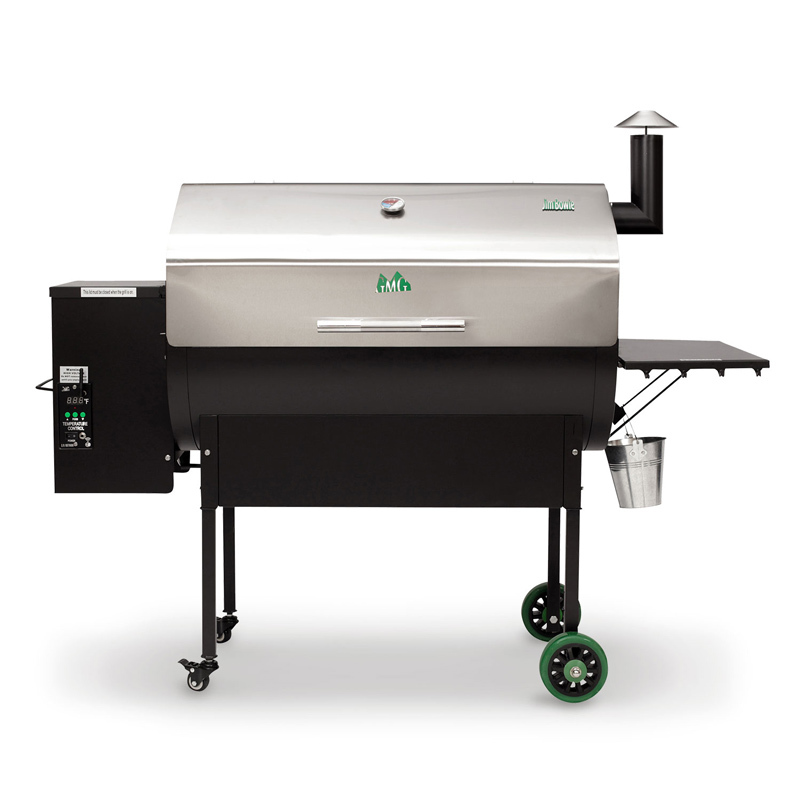 It makes for easy cleanup and ensures the proper travel of grease into your grease trough and into your grease bucket. ALWAYS keep the lid in the open position. If you have purchased a WiFi unit, make certain to update your program to the latest firmware so that everything is current. We load programs at our factory, but they can quickly become outdated with iOS and Android changes by the time you receive your unit. 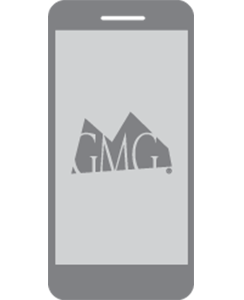 Be sure to check out our App Support page for your grill. 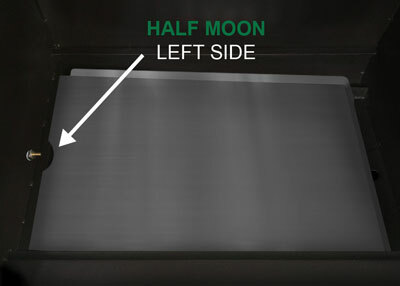 Burn-in the grill at 350 for 30 minutes to remove any residue from the manufacturing process. 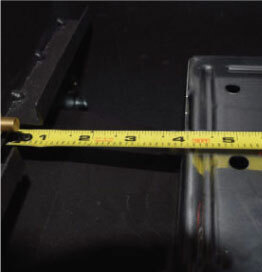 Allow the grill to reach 150°F before adjusting temperature. Please make sure to allow your grill to come up to 150°F before making temperature adjustments up. It sounds like it is broken. Really. It will make all sorts of strange fan noises and huffing sounds. The programing that went into your grill is some pretty nerdy stuff, and boring, so if it turns on, shuts off, and maintains temperature, she’s working fine. The red power button simply needs to be pressed once to engage Fan Mode. A good cleaning can go a long way every once in awhile. A shop vac will do the trick. Always make sure the grill is cool. 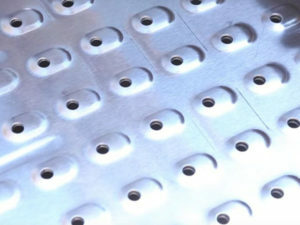 Remove grates, grease trays, and heat shield. Now vacuum accordingly. Cleaning should take 10 minutes tops. The PT100 Platinum Sensor sends data to the computer. This ‘brain’ analyzes the data and adjusts the air flow and pellet fuel flow to maintain the set temperature. 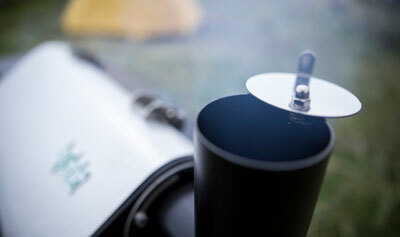 Many things affect the data gathered by the sensor – opening the lid, wind, grease splatter, humidity, altitude, and gravity (if the grill is not on level ground). The computer analyzes all of the erratic information and averages it over time. Then, it displays the best result as the most accurate representation of the grill’s current tempera- ture. This is why an instantaneous air temperature reading from a 3rd-party product such as a Maverick does not provide much useful information. A reading from one cubic milli- meter of air inside a cavity with 83 million cubic millimeters of air is not a microcosm of the temperature inside the grill. 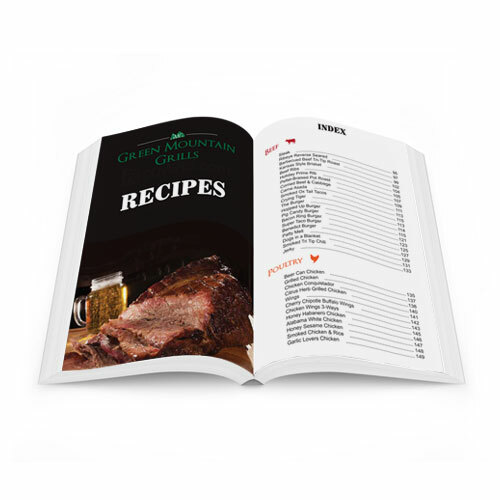 Unless you’re an experienced Pitmaster, you may prefer to grill something inexpensive the first time you use it. 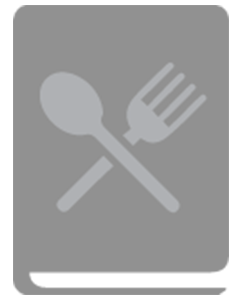 Be aware that the grill may have warm and cool spots depending on air currents and your own habits when cooking. Invest a little bit of time to learn how you can cook absolutely awesome food on this barbecue. 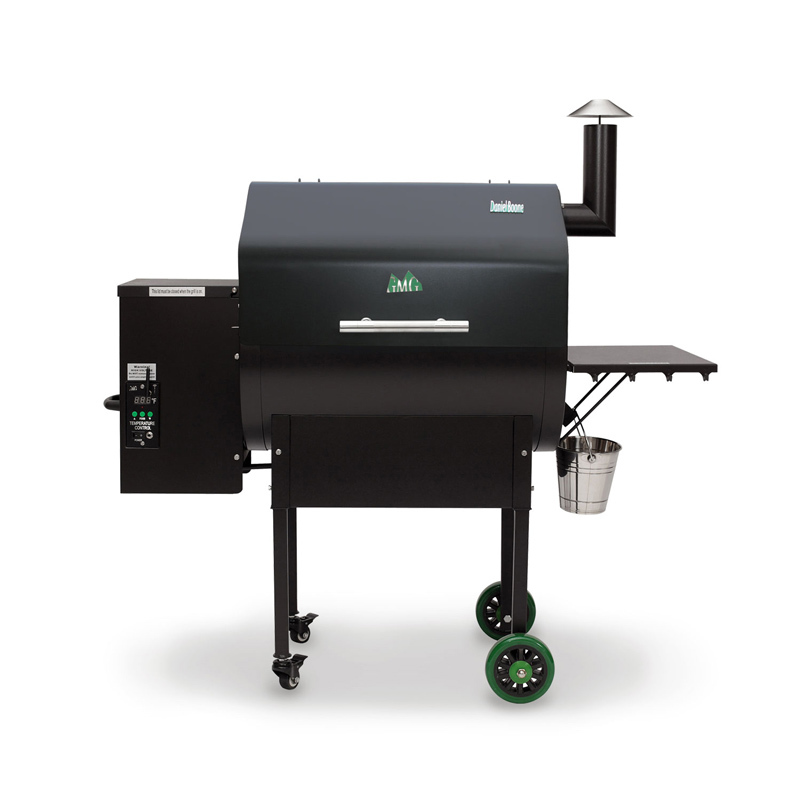 Register your grill and enter to win some of our Pro Accessories or a free bag of Pellets.